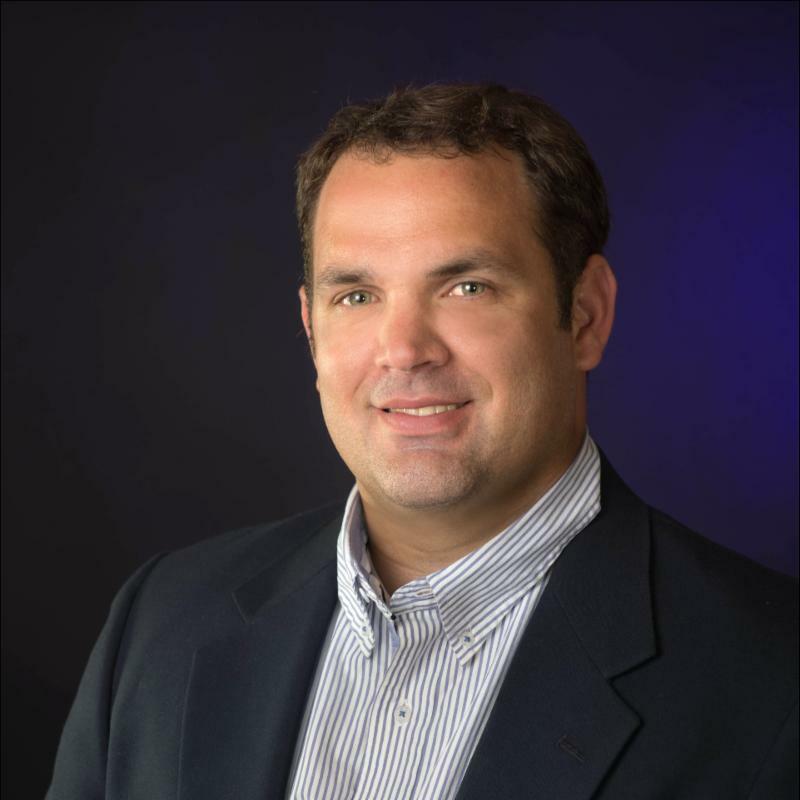 We are please to announce our newest agent, Jason Boutwell. Jason Boutwell is a lifetime Marion County Resident. He grew up in the Construction Industry under the direction of his father and grandfather. Jason graduated from FSU where he majored in B.S. Marketing. Shortly thereafter, Jason went back to his roots and obtained a General Contractor’s license founding the company Boutwell Contracting & Development. Naturally, the construction industry peaked Jason’s interest in real estate leading him to obtain his license in Real Estate as well. Read More. 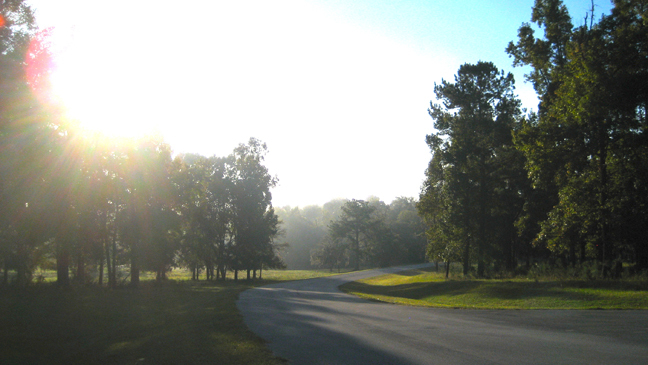 The Setember report is available from the Ocala Marion County Association of Realtors (OMCAR) report. Please email our office for the report. 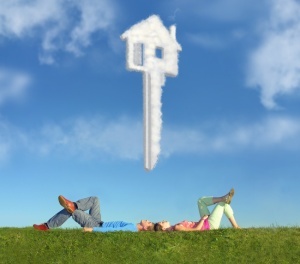 Thinking of Buying a Home and Worried About Rates? Don’t Be. Mortgage rates remain at historical lows, which means buying a home is as affordable as it’s ever been, at least when it comes to financing. As the chief economist of Freddie Mac points out in this recent Washington Post article, even if the Fed does make a move in the coming weeks or months, the effect on fixed mortgage rates is likely to be moderate over the next year and a half. That’s partially due to the fact that long term lending rates like a 30-year fixed mortgage already have at least some anticipation of rate increases built in. 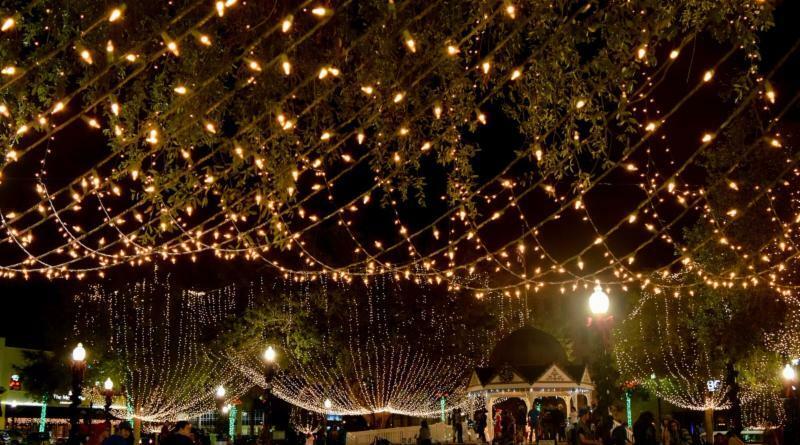 Live entertainment, crafts, food, children’s activities, Junior Sunshine Christmas parade and a visit by Santa will all be a part of the 32nd annual Light Up Ocala on Saturday, Nov. 21 from 4-9 p.m. in beautiful, historic downtown Ocala. The highlight of the event will be the lighting of downtown Ocala and a 42-foot Christmas tree which is scheduled for 6:30 p.m. 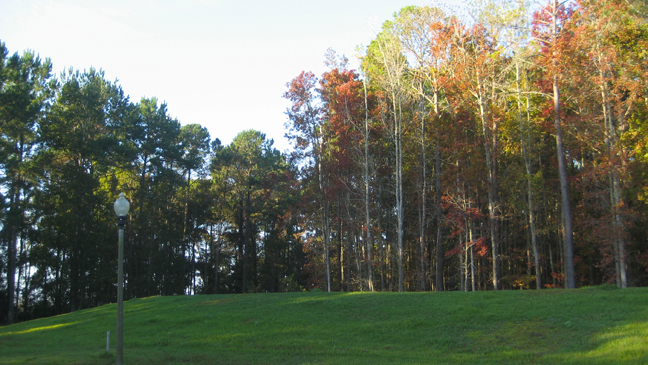 Looking for an Equine Community? 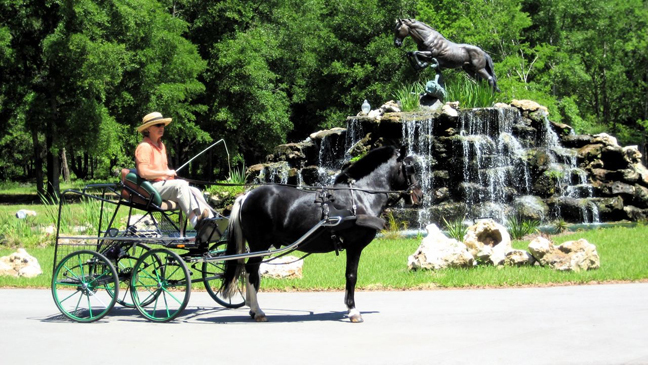 Discover Equestrian Springs! 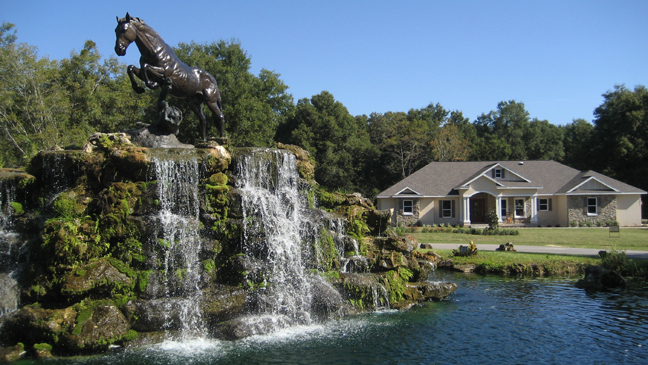 Looking for a gated equestrian community in the middle of Central Florida’s Horse Country, look no further than Equestrian Springs. As you drive through the gated entrance past the beautiful cascading fountain you will know you have found your new home. 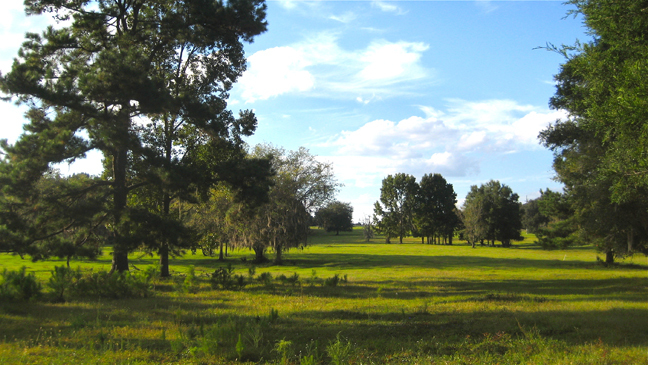 Private shaded 2 mile bridle path, 3 plus acre private park with fishing springs, four board fencing, underground utilities with fiber optic internet, minutes from Ocala and Gainesville and much more.